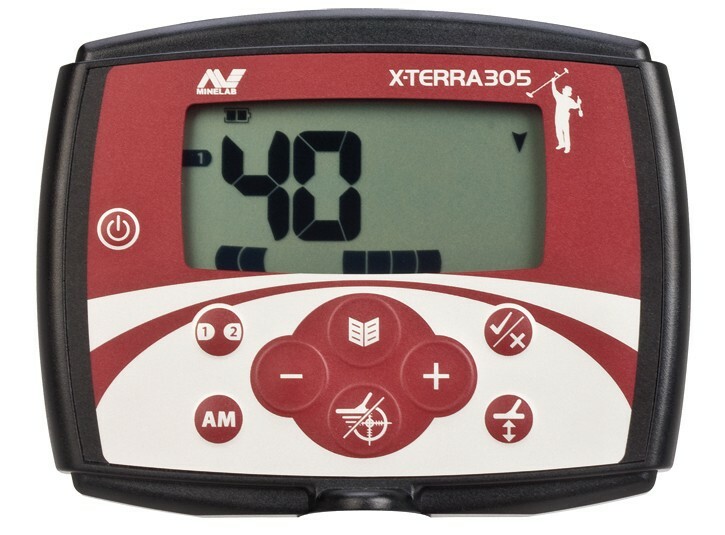 The X-TERRA 305 is the entry level detector in the Minelab X-TERRA Series. 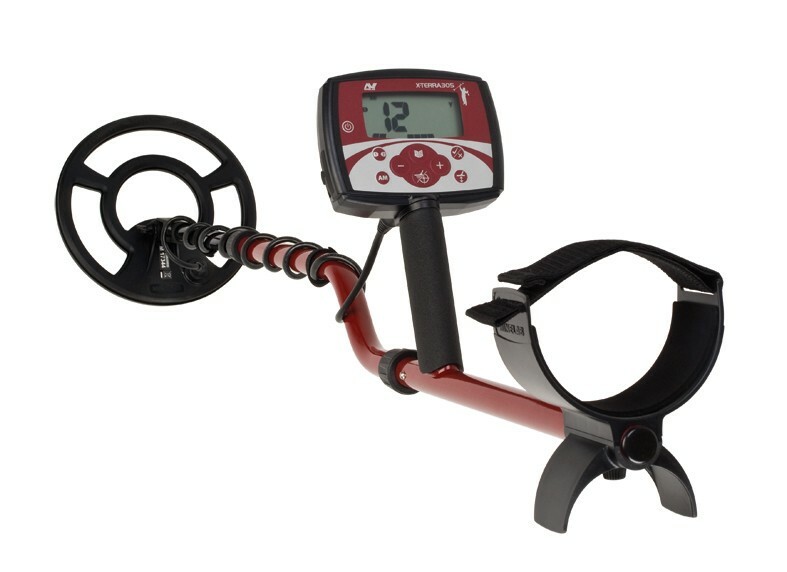 A lightweight, easy to use, coin and treasure-hunting detector designed for the hobbyist who does not want or need the top of the range machine. The X-TERRA 305 is suitable for the whole family and there is even a short shaft available for keen youngsters. 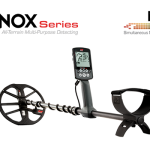 Despite being ultra lightweight and so easy to use there is no compromise on quality or performance – Minelab’s designers used innovative, lateral thinking and the very latest in digital components to design the X-TERRA Series of detectors. Note: THIS PRODUCT IS NO LONGER AVAILABLE FOR SALE IN AUSTRALIA. Minelab’s proprietary VFLEX technology, then new class of single frequency detectors – you can change the operating frequency simply by changing coils.